Breastfeeding Friendly Consortium is your one-stop resource for implementing the Baby-Friendly Hospital Initiative’s 10 Steps for Successful Breastfeeding. Our comprehensive program offers certified training and fosters performance improvement through Maintenance of Certification approved activities and practice monitoring tools. Newborn Screening Education project is a joint venture between the Virginia Department of Health, the University of Virginia Office of Continuing Medical Education and Scitent to provide healthcare professionals and institutions with certified learning opportunities to ensure that all well newborns receive appropriate screening prior to discharge from the hospital. 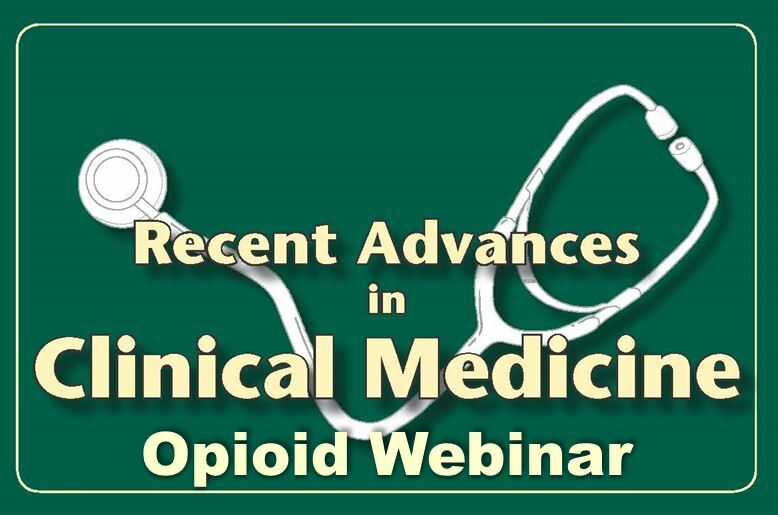 Recent Advances in Clinical Medicine Opioid Webinar: A web based video course focuses on the management and current regulations associated with opioid prescribing in Virginia. This course and its resources meet the requirements for opioid training described by the Virginia Board of Medicine. All participants are required to view/listen to the video presentations and complete the activity post-test with a passing score of 80%. 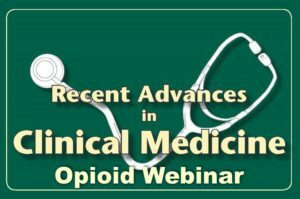 Opioid Prescribing: A web based video course focuses on the management and current regulations associated with opioid prescribing in Virginia. This course and its resources meet the requirements for opioid training described by the Virginia Board of Medicine. All participants are required to view/listen to the video presentations and complete the activity post-test with a passing score of 80%. Cancer Prevention: Our web-based video courses focus on the importance of prevention and risk reduction in decreasing cancer occurrences. All participants will need to watch the video presentation, then register and pay the registration fee of $50 (per activity), and complete the activity post-test with a passing score of 80% in order to receive credit. CardioVillage provides top-quality accredited online cardiovascular education. CardioVillage is designed to accommodate your busy schedule by providing easy access to meaningful and easily consumable content. Our mobile-friendly, relevant, and engaging learning focuses on Practicing Cardiovascular Medicine, Echocardiography, New Topics and Trends, and Fundamentals. Vascular Medicine: Anyone can earn free continuing medical education (CME) credits for reading articles published in our journal, Vascular Medicine. This activity is made possible by a partnership with University of Virginia School of Medicine.